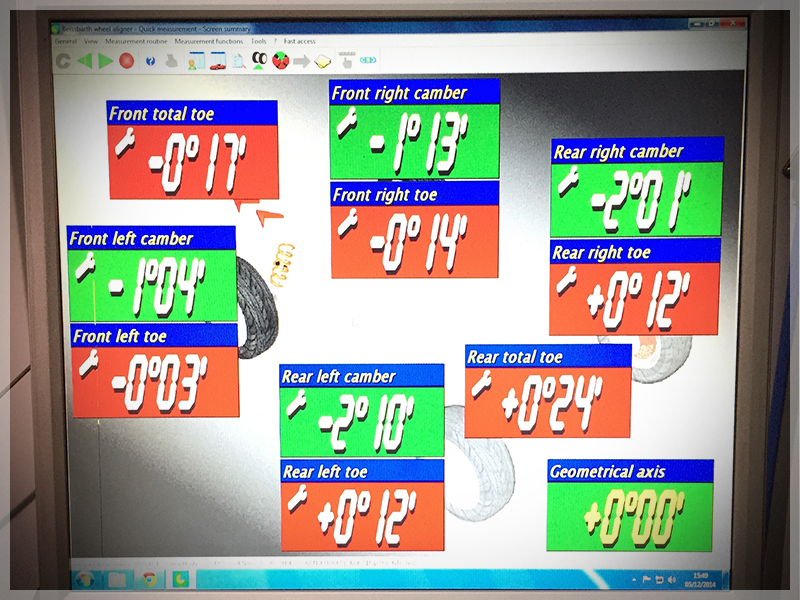 We will carry out a FREE diagnostic check using the latest equipment as used by the manufacturer. 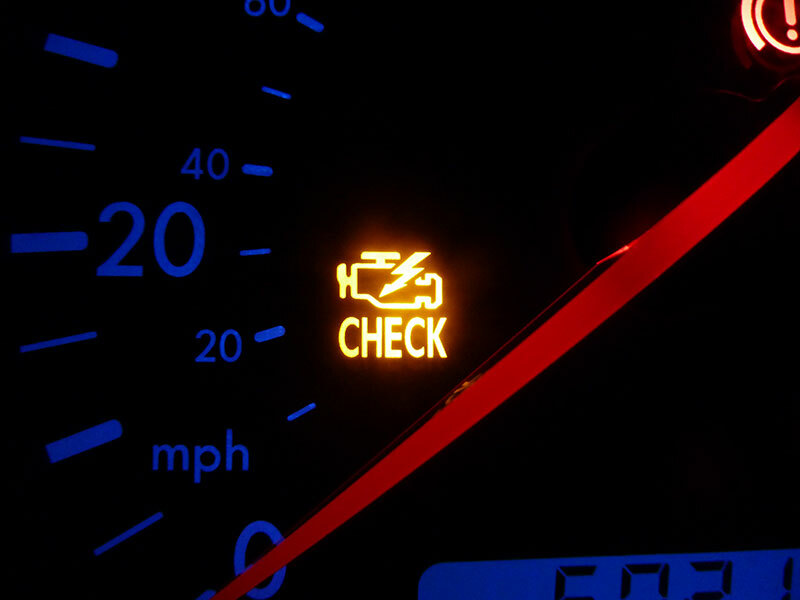 If you have a check light on your dashboard it is vital that you get your car checked as soon as possible. In most cases it is a simple component that has failed or is failing. Some of the most common sensors to fail are the coolant temp sensor, lambda probe, coil pack and split vacuum lines. Owners whose vehicles are covered under an existing manufacturers warranty need not worry about invalidating this when using VAGtech for their servicing needs. The newly introduced Block Exemption rule allows out of dealer network servicing to take place without impacting on your warranty. During servicing we carry out various safety checks and inspections following the recommended manufacturers inspections as well as our own additional checks. Diagnostic work and guided fault finding are assisted by ODIS and VAG-COM test equipment. In addition to this, all servicing work at VAGtech is carried out using genuine manufacturers parts only, unless otherwise requested. We will carry out a visual inspection of key safety parts, including wheels and tyres, brakes, hubs, lights and electrics, followed by an external and internal vehicle inspection together with checks on the underside of the car and under-bonnet. Vital fluids will then be checked and topped up, including coolant, brake fluid, engine oil and screen wash. 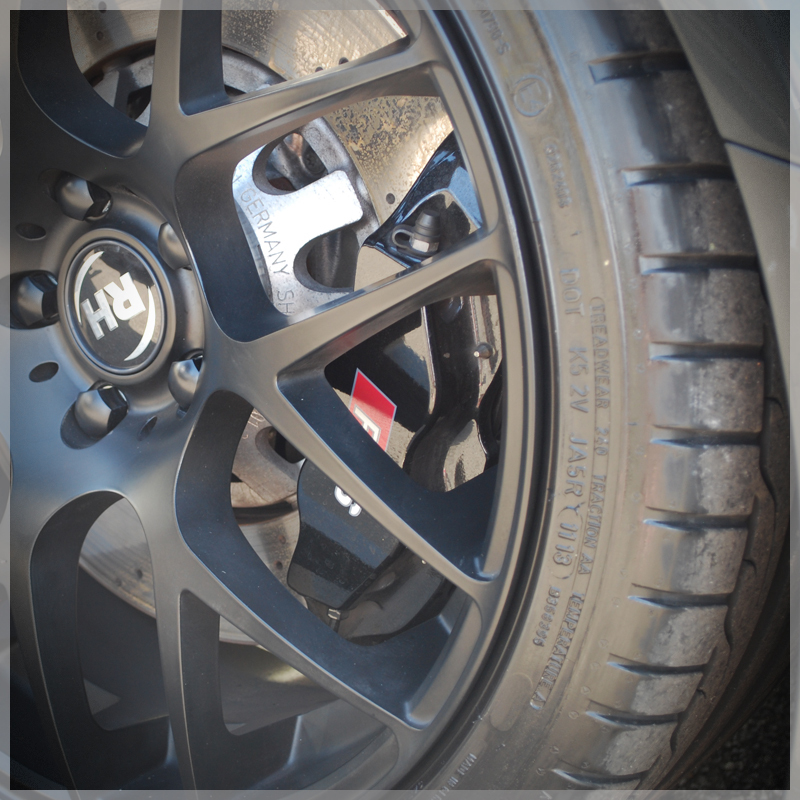 Under inflated tyres make your car less stable and affect braking efficiency, tyre wear and FUEL economy. A clean windscreen aids vision especially at night and in wet conditions, we now do a range of aero wiper kits for most models. Part of the government casualty reduction scheme is to encourage car owners to carry out weekly safety checks. 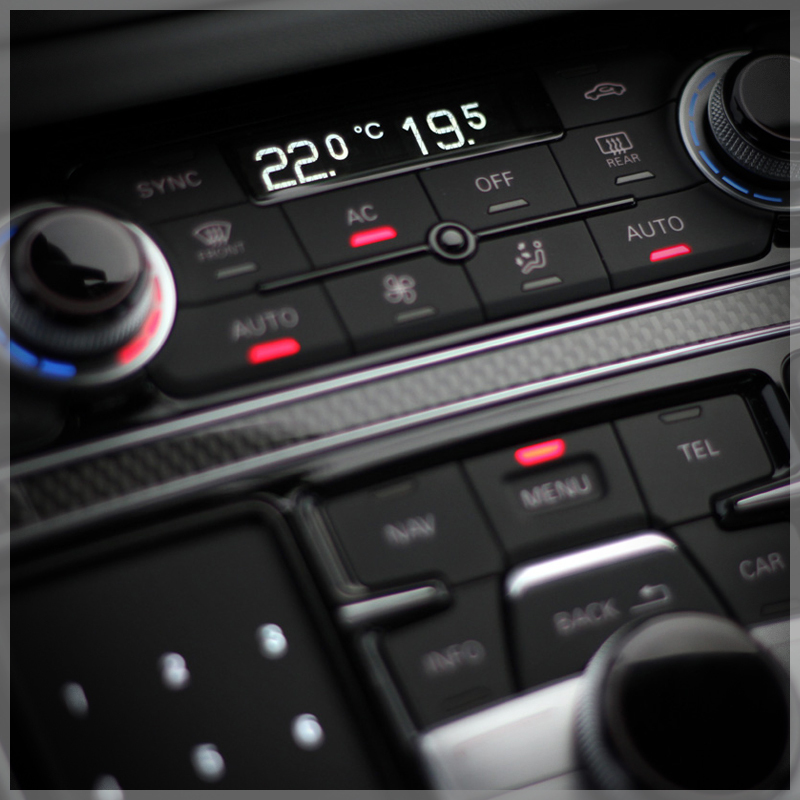 VAGtech are able to re-gas your cars air conditioning system as well as carry out leak and diagnostic checks to ensure correct operation. This is a fully automated system and we suggest that this is carried out every two years. 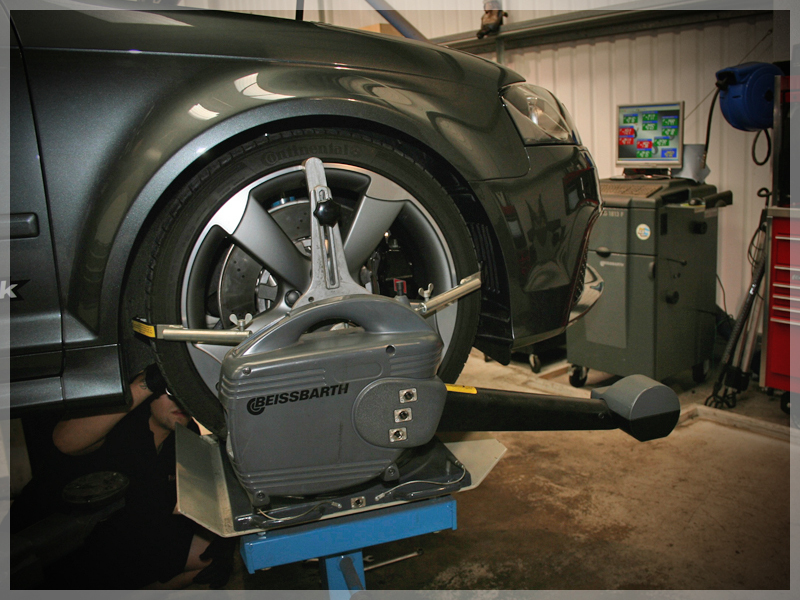 Using the latest equipment we can fit and accurately balance your tyres. Our tyre fitting machine has a special arm so no tyre leavers are required when installing tyres, this eliminates the chance of any damage to the wheel. We are able to supply most makes of tyres. 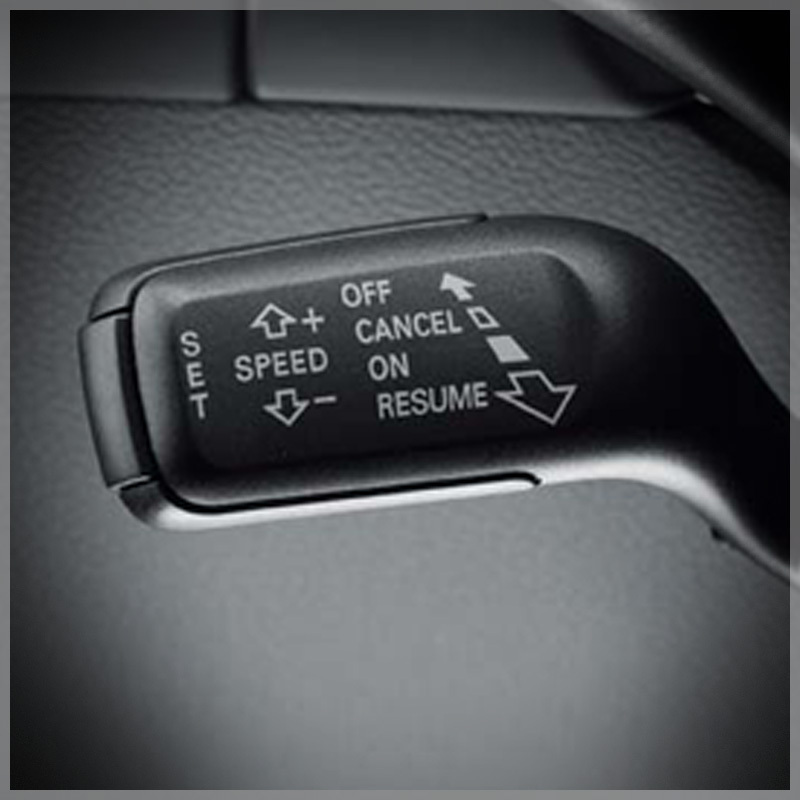 All post 2000 VAG vehicles are applicable for cruise control. 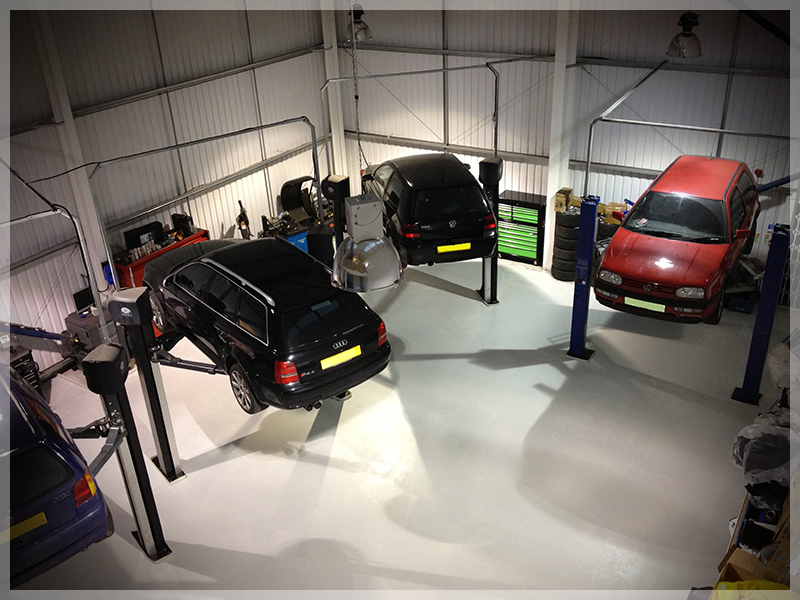 If not fitted from the factory, VAGtech can offer a retrofit service using genuine parts.